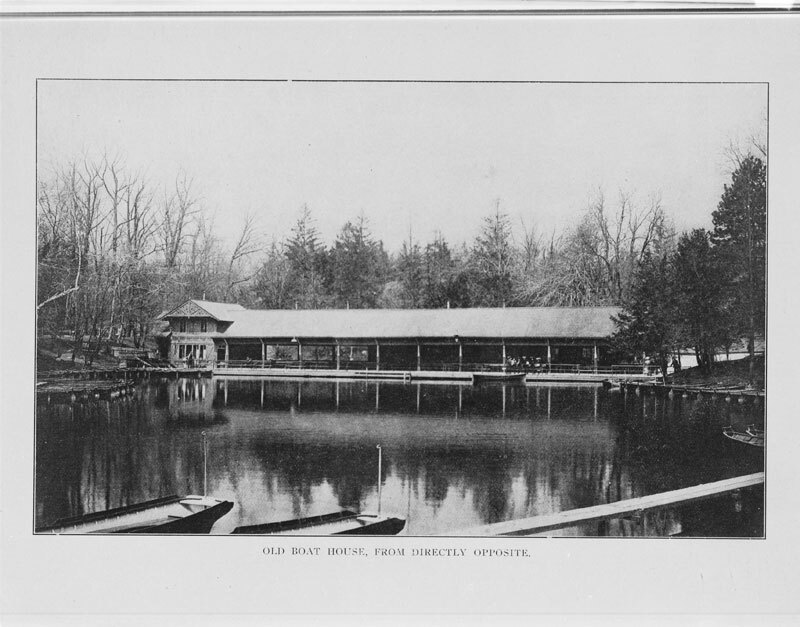 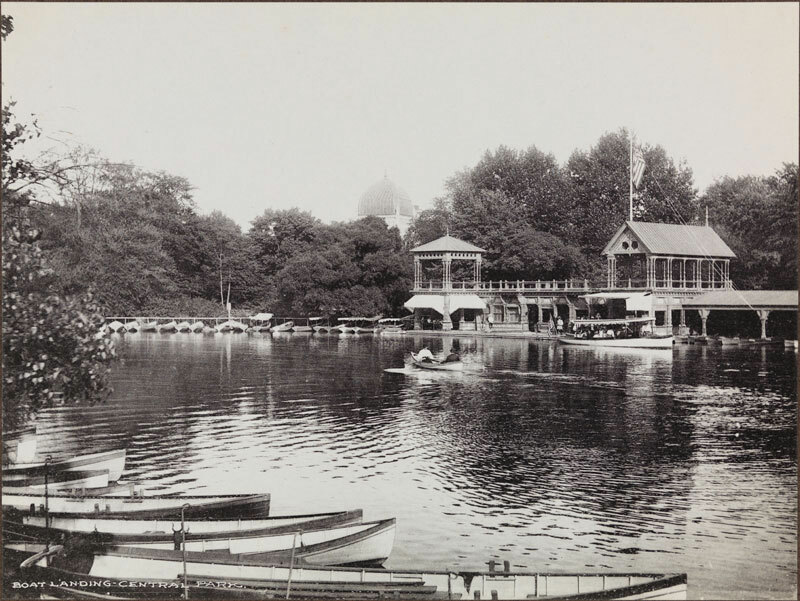 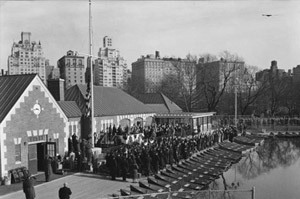 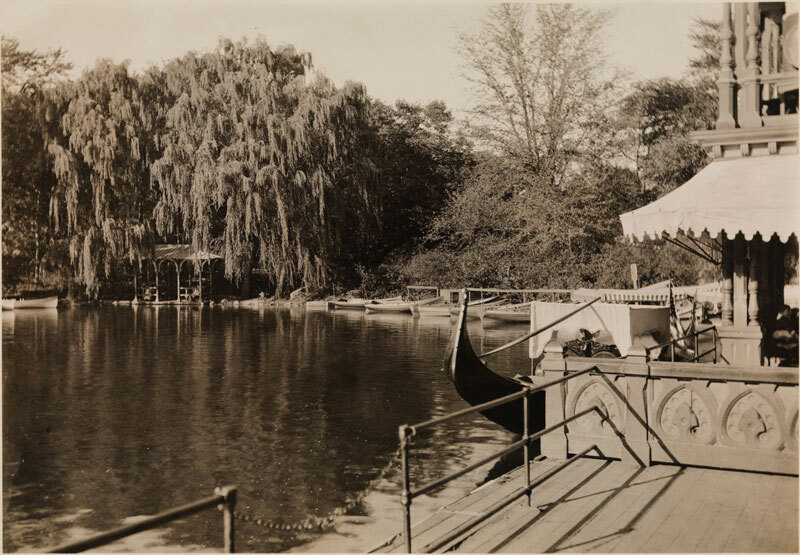 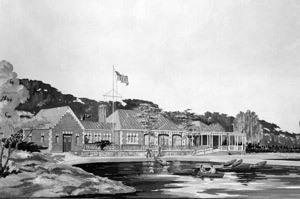 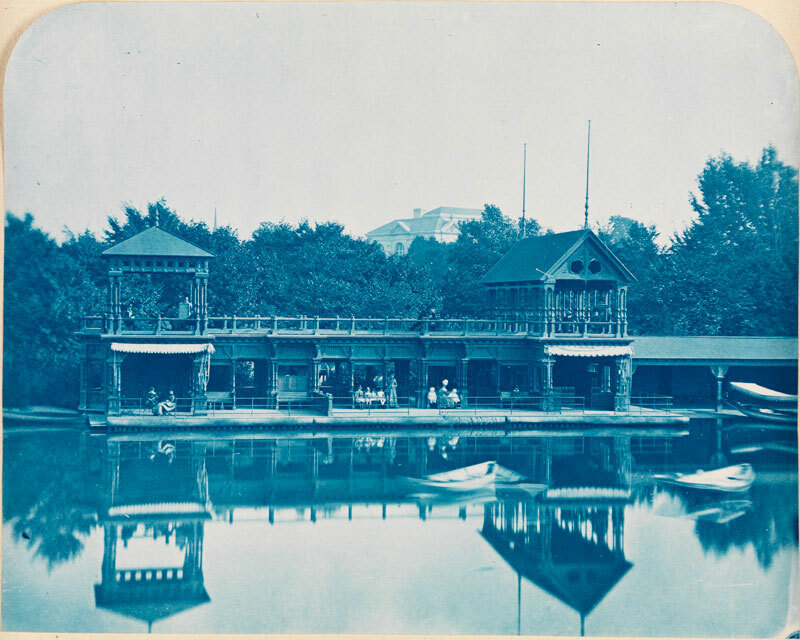 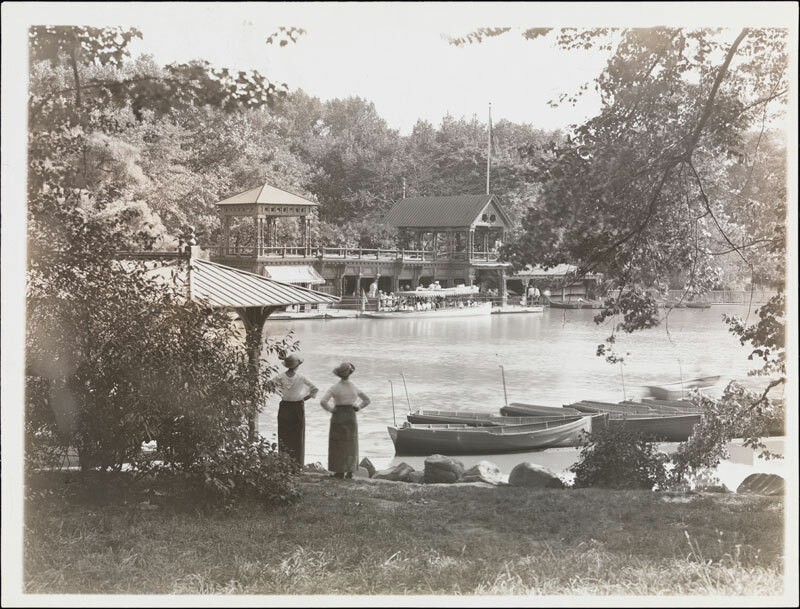 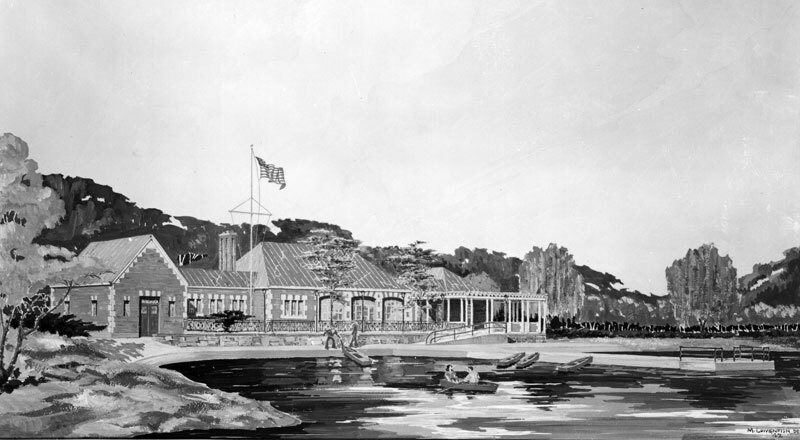 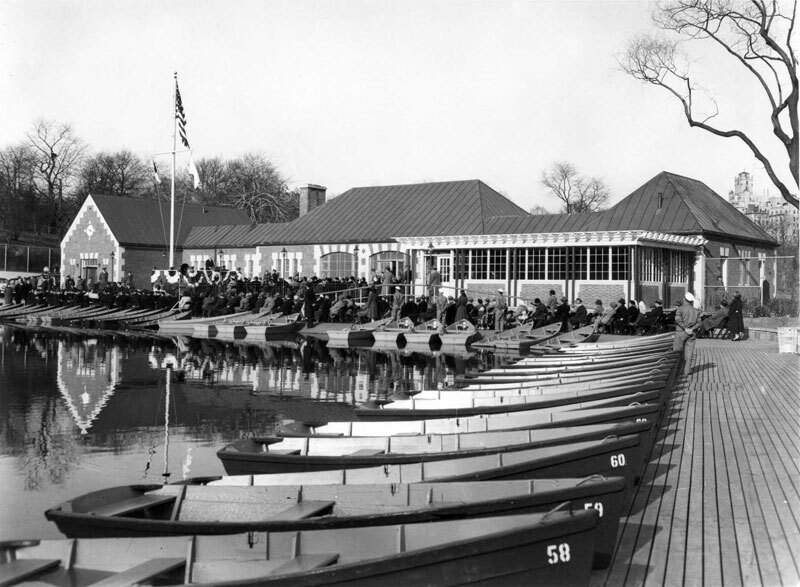 In 1924, Vaux's boathouse was replaced by a rustic, wooden structure that remains somewhat of a mystery. 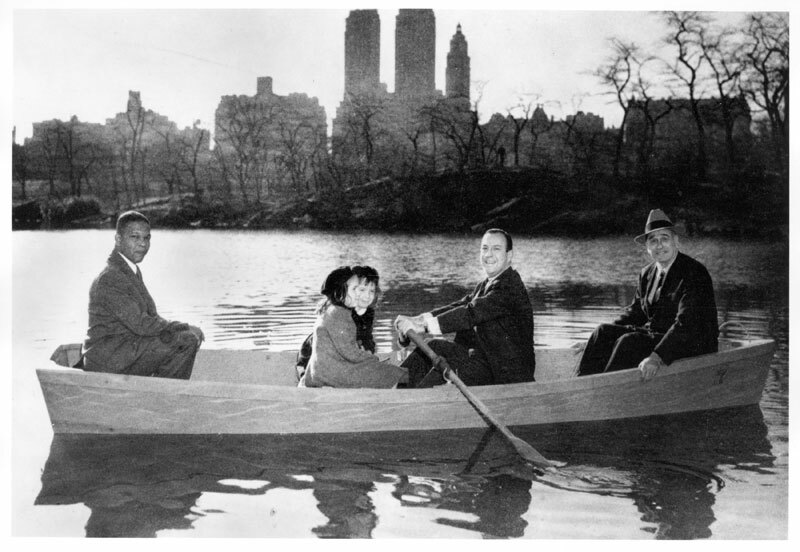 Records and press clippings offer few clues regarding its designer, financing, etc…only to say that it existed and that by the 1950s was in need of repair. 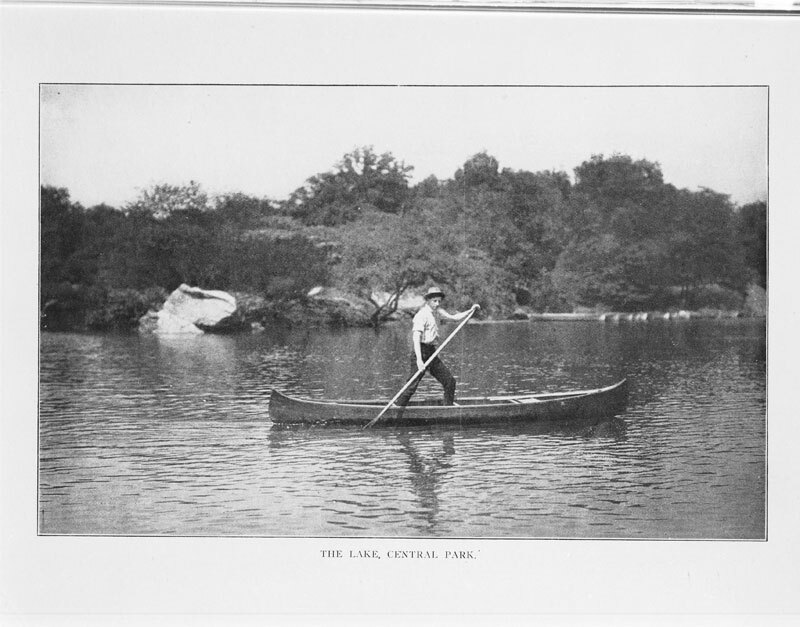 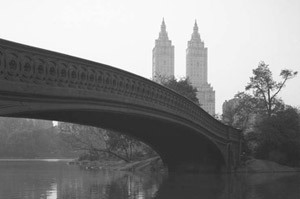 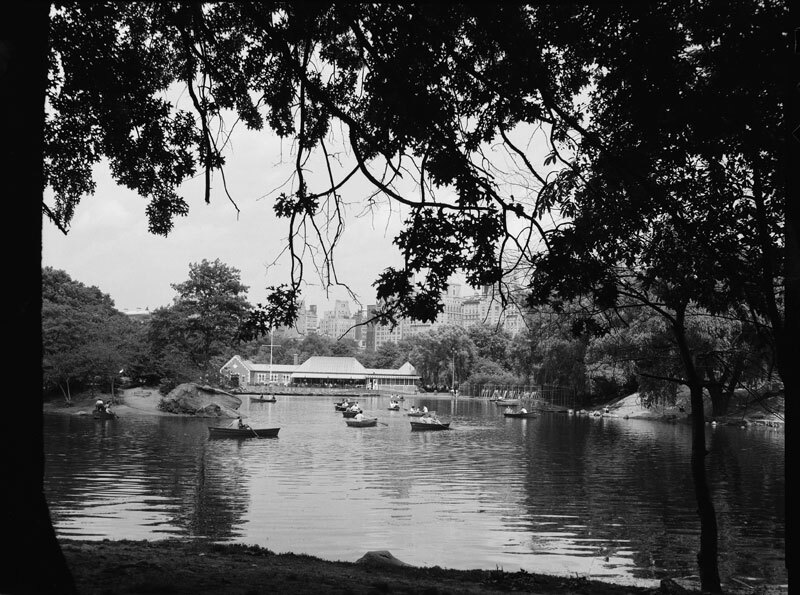 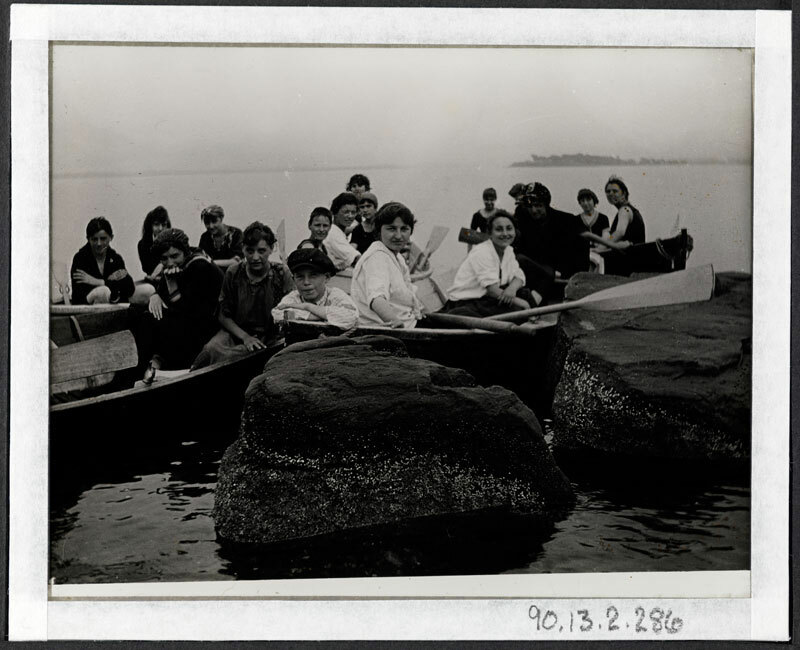 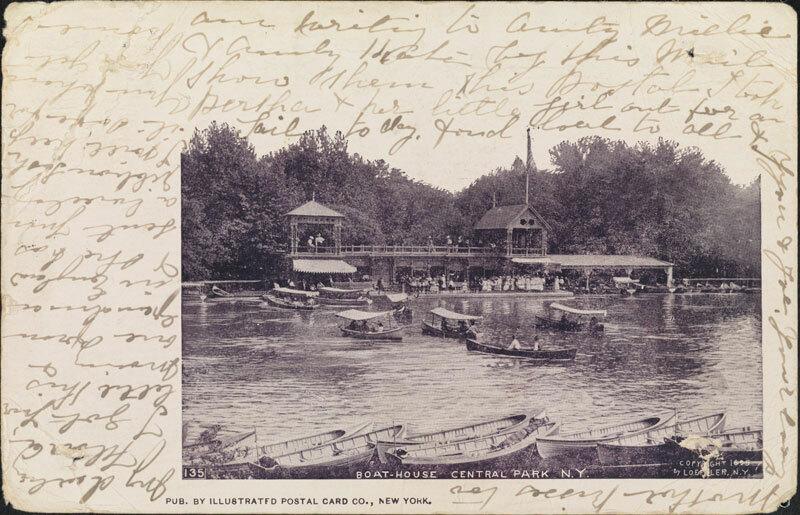 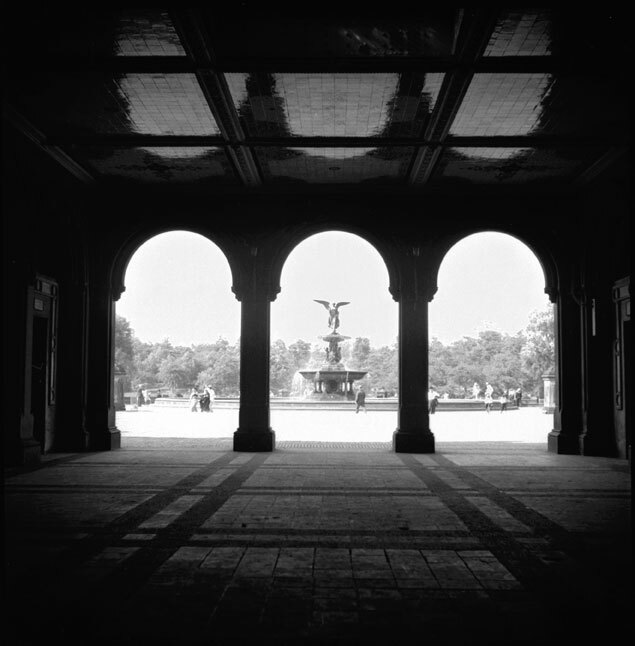 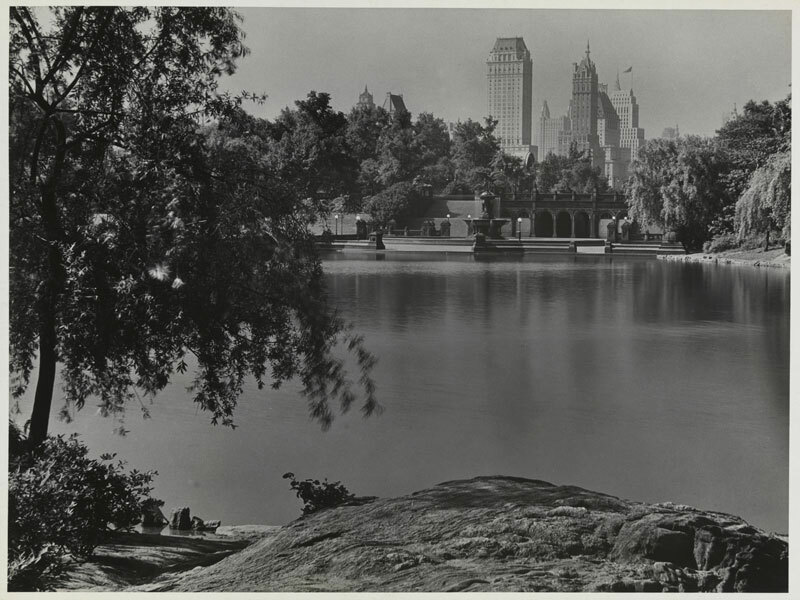 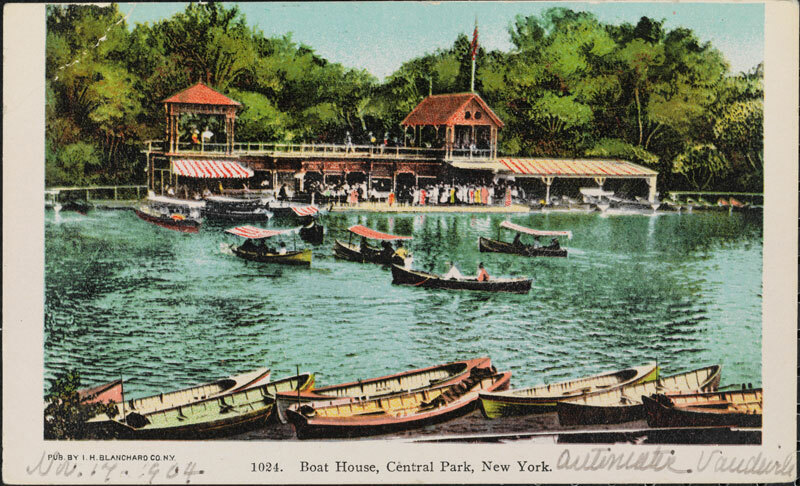 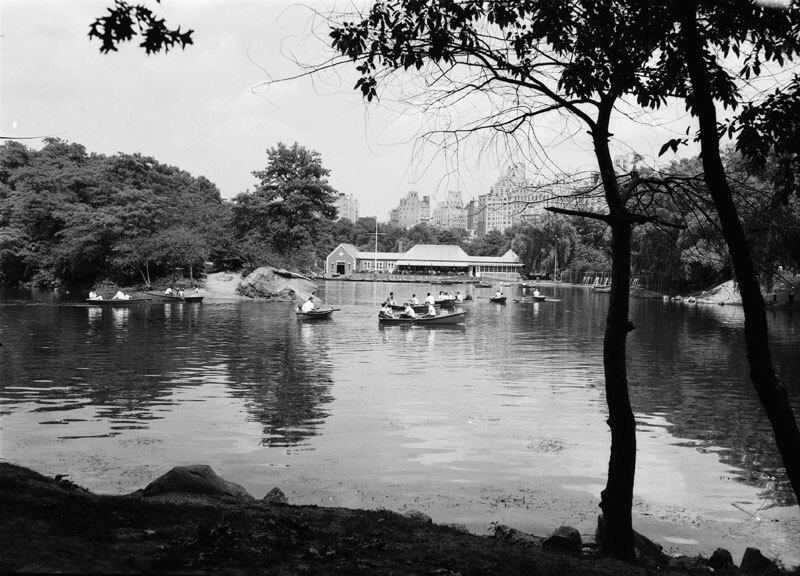 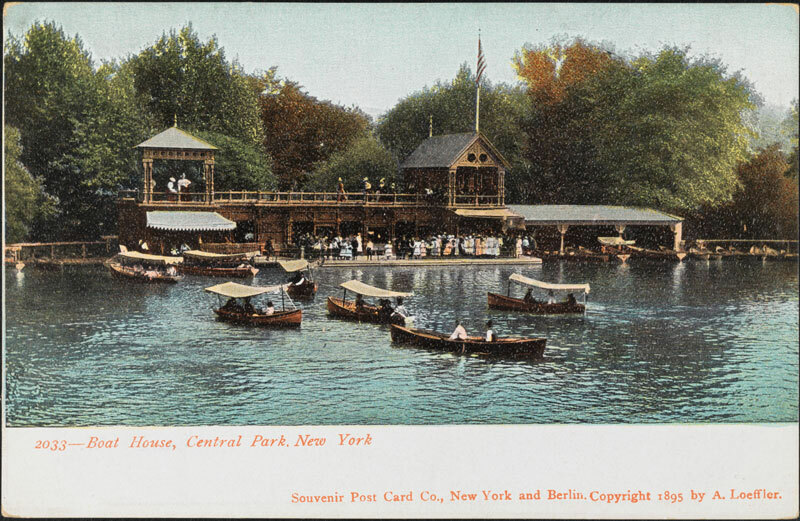 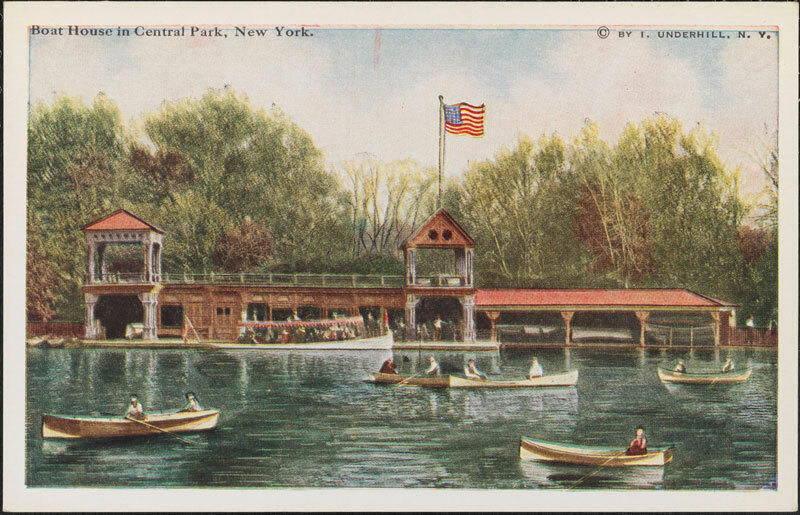 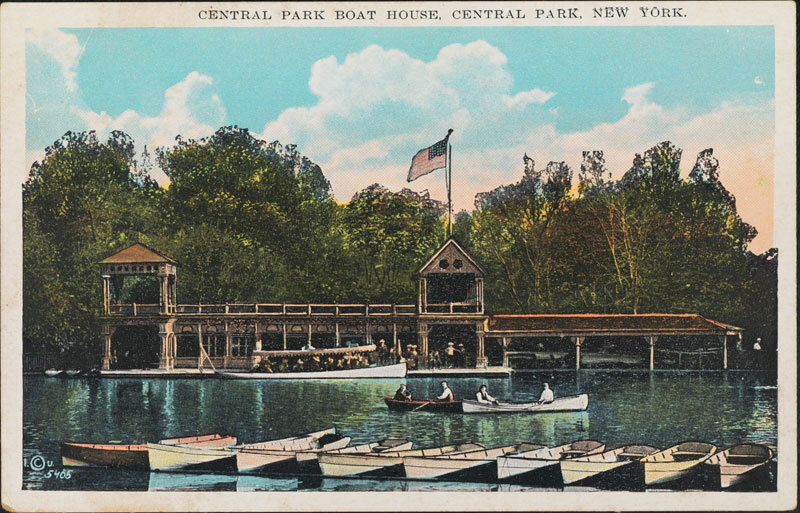 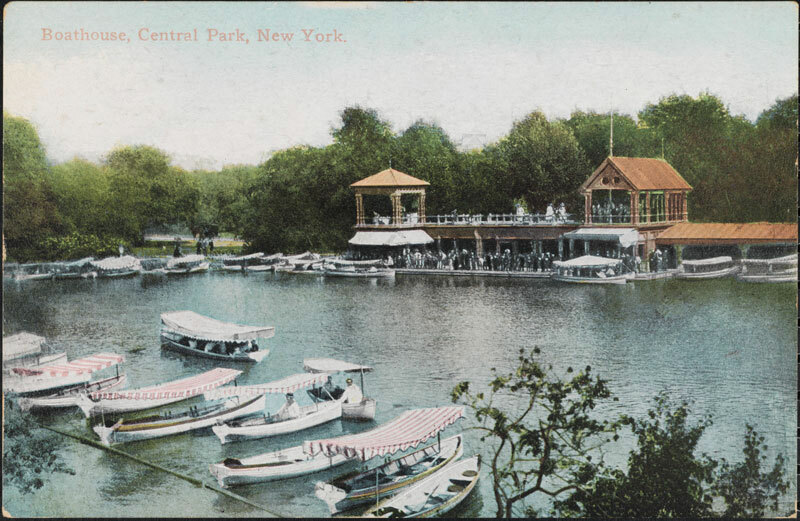 Even though it has evolved into a landmark restaurant – it continues to provide boating enthusiasts with rentable rowboats, so they may enjoy one of life's simple pleasures in the heart of New York City.